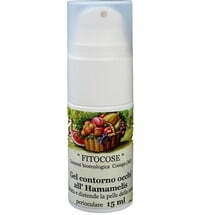 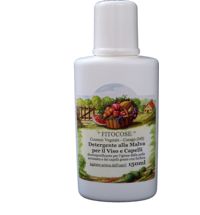 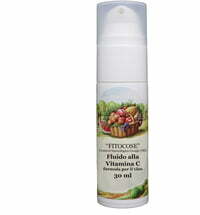 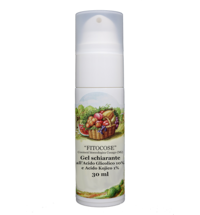 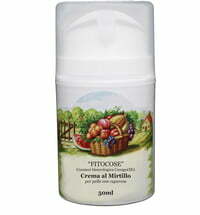 Fitocose is considered one of the pioneers of Italian natural and organic cosmetics. 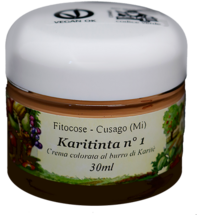 Years of experience is what distinguishes their product quality and guaranteed effectiveness. 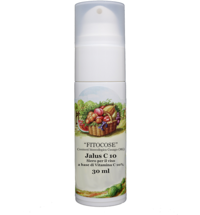 The brand strives to reduce the impact on the environment through eco-friendly production processes and the use of natural, sustainable raw materials. 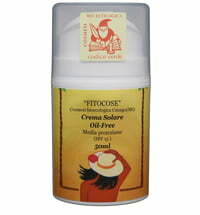 Fitocose stands for freshly made natural cosmetics. 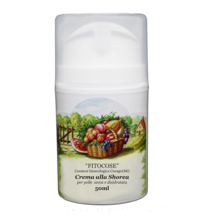 The PAO (Period After Opening) of the entire Fitocose product range corresponds to 4 months: this means that the cosmetic product must be stored and consumed within 120 days after opening. 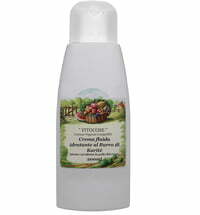 the use of biodegradable products with a low environmental impact that do not contaminate the water supplies. 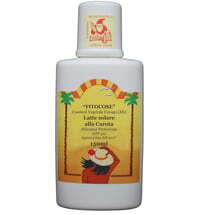 the use of dermo-compatible products that respect the skin. 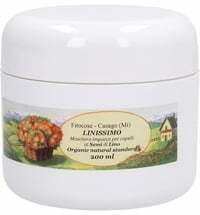 the reduction of unnecessary and/or non-recyclable packaging that have a negative impact on the environment.